I just love getting feedback from readers about their own meal planning which is why today, I have this weeks meal planning ideas from Anne-liese. Anne-liese says she also loves meal planning, as it is so much easier when she shops online but most importantly it’s a great way of making sure she is giving her littlies enough vegetables through the week. Each week I am going to share one meal planning/grocery budget tip to help you through this process. Tacos/Burritos – Anne-leise also had taco’s on the meal plan for Monday as did last weeks. So I thought perhaps a burrito this week for those that also had taco’s. 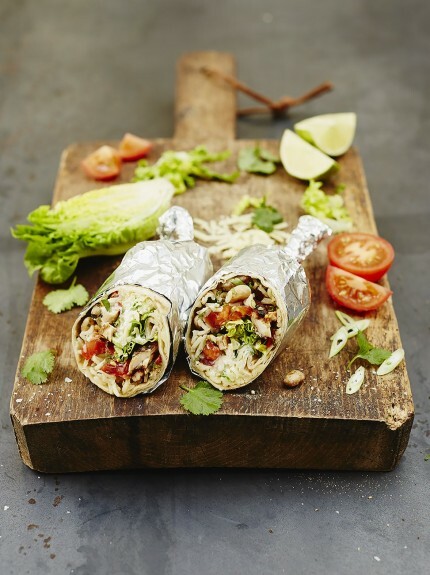 Burritos are delicious meats and salads wrapped up in a wrap with your favourite sauces. 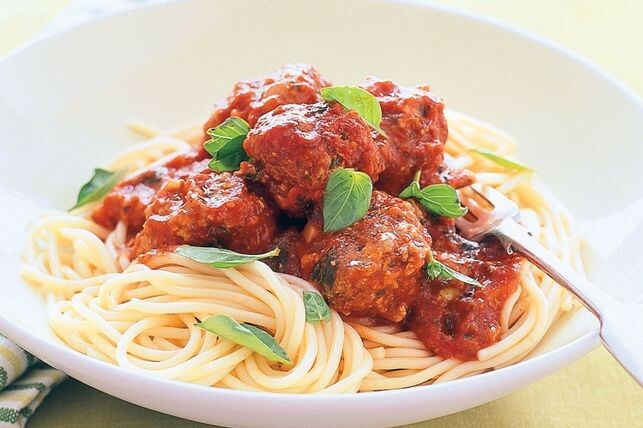 Spaghetti and meatballs (with hidden veg) – A great way to hide your veggies if your kiddies don’t overly love them. I used to dice the veggies super fine so they couldn’t tell they were in there. 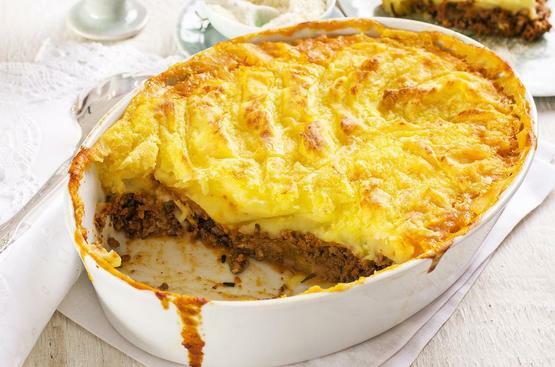 Shepherds pie (with puree veg) – Anther great dish to hide some veggies and still a filling meal for the whole family to enjoy. Sausages with mashed potato/carrot/pumpkin – An alternative to meat and 3 veg. 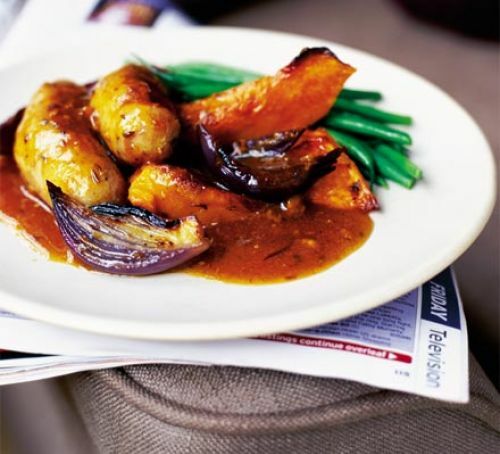 You could roast your vegetables, or steam them as a side dish to the sausages. 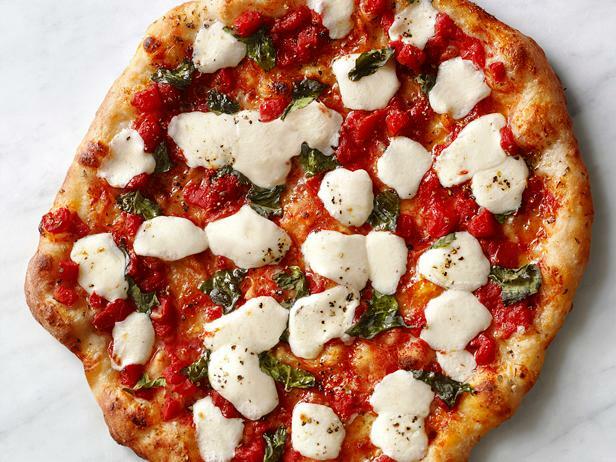 Homemade pizza – A great way to bring the family together after a long week. So many different flavours and ingredients to please everyone. 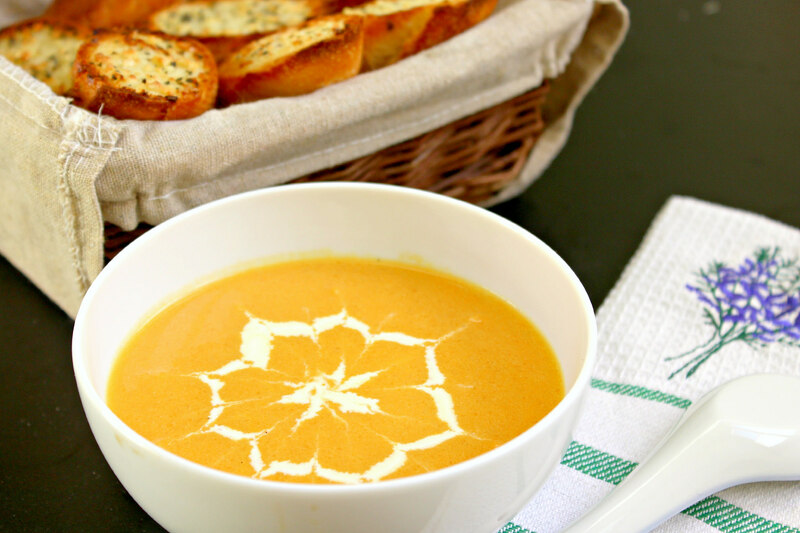 Pumpkin soup with garlic bread – Delicious soup on a Saturday. You could also roast your vegetables for extra flavour before you blend it to make it a soup. 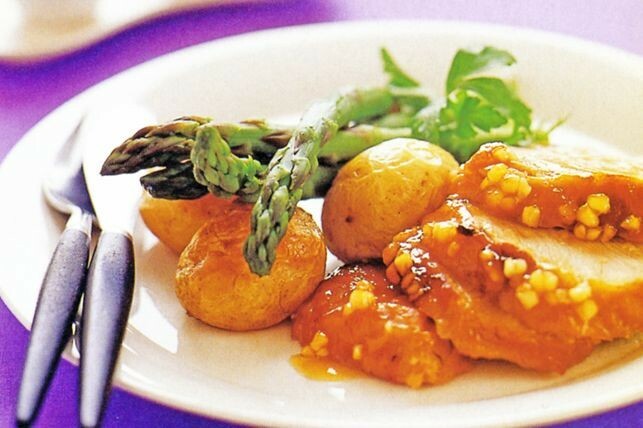 Roast dinner – A Sunday roast with a twist. This recipe below sounds delicious. 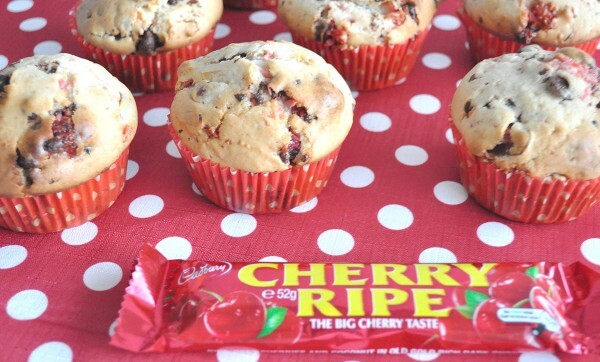 Cherry ripe muffins – Most weekends I like to bake and lately so have the kids. Here is my Cherry ripe muffins. I love these meal ideas! I might need to add shepherd’s pie to our list. I always forget about it!